HomePosts Tagged "best free email client"
FossaMail is a Mozilla Thunderbird based mail client for faster mail access on Windows. Supports both 32-bit and 64-bit including Thunderbird plugins. 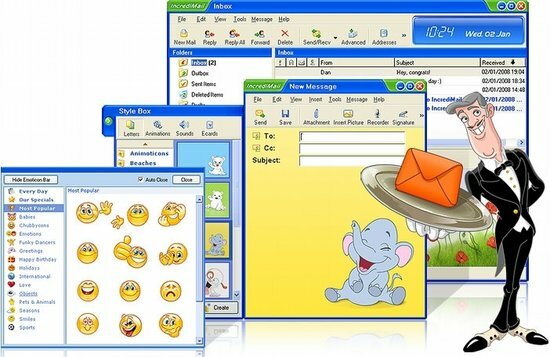 Incredimail is a free email client that provides fun and easy to use interface. Download Incredimail free. 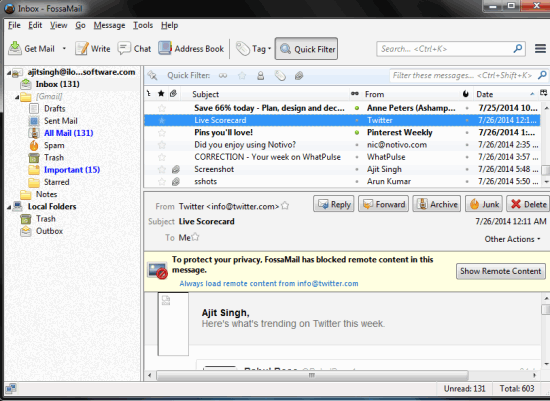 PostBox Express is a Free Email Client client that is low on system resources, and provides powerful search features. Download PostBox Express Free.